In Kenya’s E-Commerce industry, Jumia has met its customers at their very points of need, offering them a variety of products at affordable prices and a wide range of products to choose from, and exemplary customer experience. 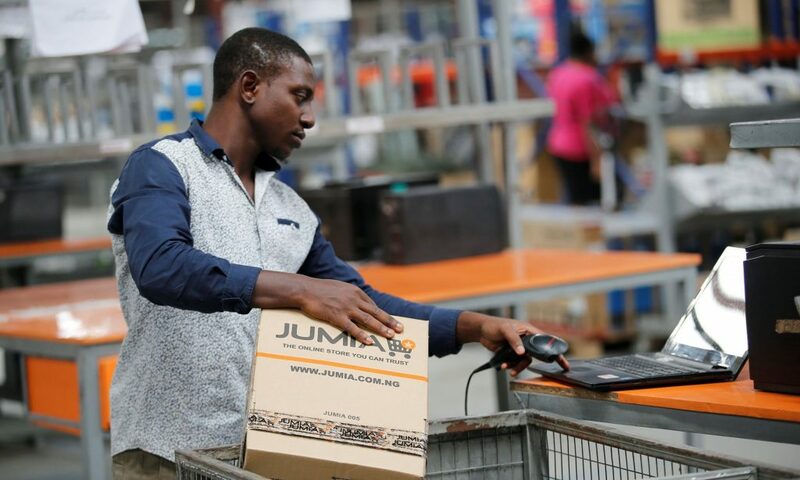 Being Kenya’s go-to shopping destination, Jumia has fortified its strongholds by speaking the language of the Kenyan consumer, and investing in its business infrastructure. 2018 was a big success for Jumia. With Jumia’s Black Friday attracting thousands of online consumers and converting offline buyers to online buyers via the Jumia app, the number of online shoppers more than tripled. He further says that one of the biggest takeaways from the 2018 Black Friday experience has been managing customer expectations. “With the flash sales and treasure hunts, we have learned to be more transparent and take customers feedback more seriously,” noted Sam. Granted, e-commerce is a long term game. Investing in an e-commerce platform requires significantly high infrastructure upfront and rigorous marketing. As has been witnessed in Kenya’s digital space, it also takes time to break even and, or for the business to scale upwards and make returns on investment. In the same vein, the forces of demand and supply are changing the dynamics of the market. Consumers are demanding for convenience and quality. Subsequently, the growth in the industry has been high, with the number of online shoppers doubling yearly. 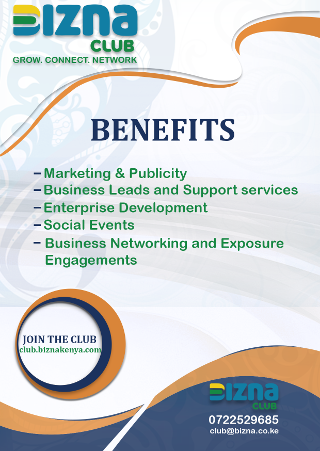 Evidently, Jumia has enjoyed much of this growth as the leading and most reliable online retail platform in Kenya. This year, the firm is pledging to maintain its status as the largest and most convenient online shopping destination by continuously offering a wide range of products at cheaper and affordable prices. “We are also aiming to grow the range of products to over 10 million y working with new exciting brands, to give our consumers satisfying customer experiences,” says Jumia in a statement. Jumia is also expecting to increase the number of vendors signing up on its platform. “We are looking at providing better training of vendors and delivery associates who have a longer history with us and who have invested in their reputation and their products,” says Jumia. Additionally, Jumia will also offer more financial support to vendors in a bid to help them grow through offers and quality products. ” We are also targeting the growth of offline stores through the agency shopping model that is designed to convert more offline buyers into online shoppers,” says Jumia. Over 4 million products were availed to online shoppers on the first day of Black Friday 2018, compared to 500,000 products in the previous year. Offline retailers, supermarkets and fashion brands have started borrowing from Jumia’s popular Flash Sales. There were more new offline customers shopping from the website. The higher conversion rate came through the Jumia App. Competition in the telecommunication industry worked well for the platform, making internet cheaper. There was a disruption of electronic trends, especially in the TV market with new brands like MOOKA coming into the market. High specs products sold at 20 percent and 30 percent off the market price.